See the museum dedicated to Sept. 11 terrorist attacks and other gripping stories from Nightly News. Artifacts on display help paint a picture of one of the grimmest days in our nation’s history. 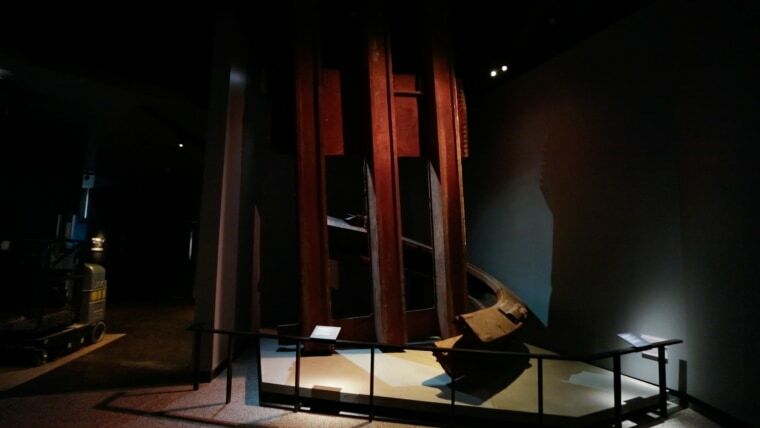 Get an up-close look inside the National Sept. 11 Memorial Museum. One family explains how it escaped the flames swallowing southeast California. It’s an image so rare, the majority of past and present Americans never saw it. President Roosevelt’s battle with polio left him unable to walk without assistance. See footage of him taking steps in a baseball stadium. The world knows Rascal Flatts as an uber-successful country music band, but this group puts out more than chart-topping melodies. It also gives back to ill children.